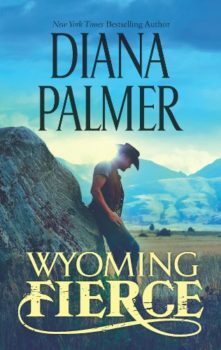 Return to Wyoming as New York Times bestselling author Diana Palmer revisits three classic romances. Ranch owner Mallory Kirk knows what it means to put in a full day’s work. But does his new cowgirl? He has his doubts that Morie Brannt will be able to pull her own weight. 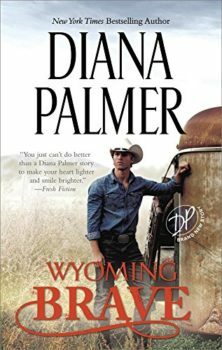 As they spar over events at the ranch, sparks begin to fly, and Morie starts to see Mallory in a new light. 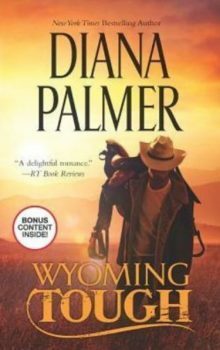 But is this tough Wyoming man ready to love? Kirk lost more than his arm in the war. 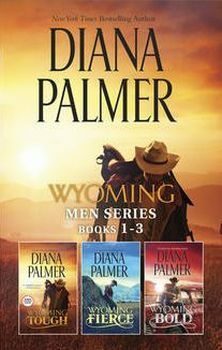 He lost his way, challenging any cowboy who gets in his way. No one seems to be able to stop him, except beautiful Bodie Mays. Bodie doesn’t mind saving Cane from himself. But soon she’s the one who finds herself in need of rescuing. 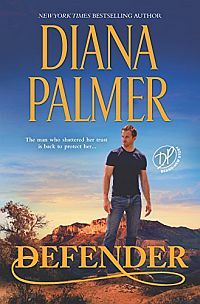 Can she trust this fierce, rugged cowboy to save the day? Former border agent Dalton Kirk thought his life was over when a gang of smugglers left him for dead. 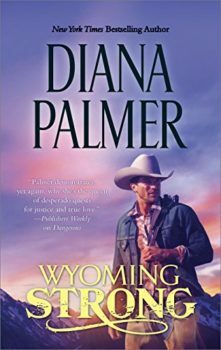 But he survives and returns to his Wyoming ranch ready for a peaceful life. Until lovely Merissa Baker knocks on his door. Merissa’s had visions that Dalton’s in danger again. 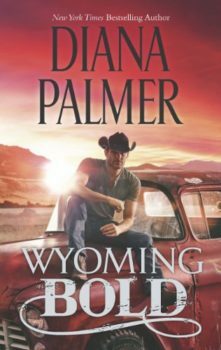 Can Dalton set aside his cowboy logic and trust in the unknown with Merissa at his side?